The Call Recording add-on provides a full ‘media’ recording solution that gives your business the unique edge it needs to be competitive. 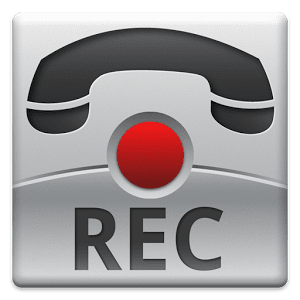 Screen capture/screen recording can simultaneously occur while recording calls. Flexible - Record all conversations, random or rules based for training or conflict resolution, you have the opportunity to use call recording wherever and whenever you want. Media recording - Simultaneously recording the screen with the call – chat sessions, text, and social media gives you greater insight. Cradle to grave - Follows and records all calls from inception to completion including hold and transfer to other staff.